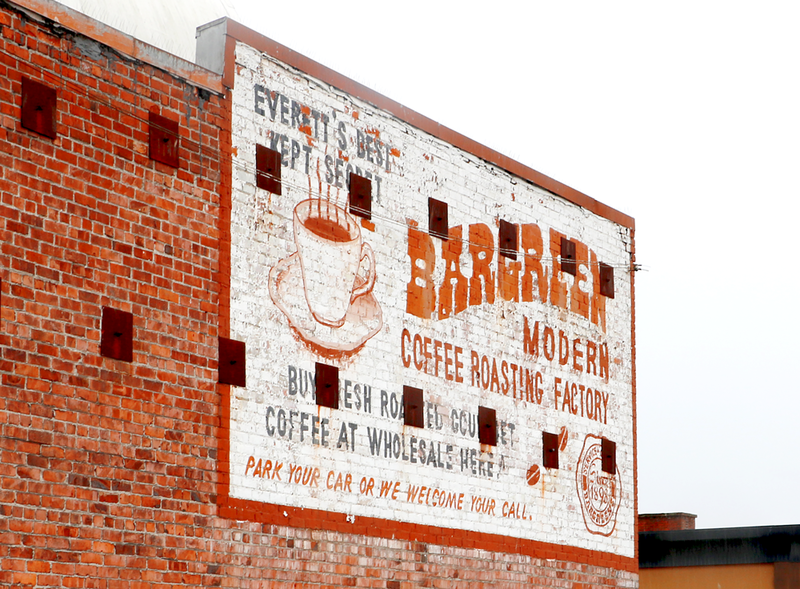 Steeped in history, the story of Bargreen's Coffee dates back more than a century, and has been a mainstay of Everett since 1898. 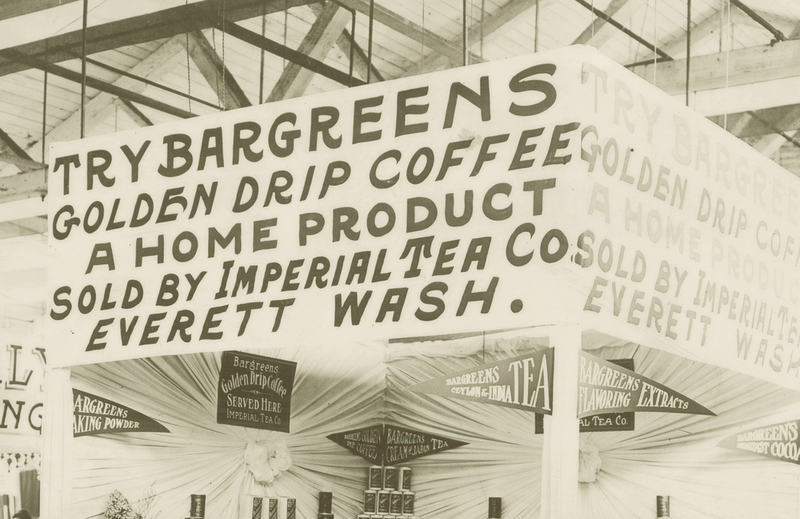 Sam Bargreen established the business that is known today as Bargreen's Coffee Company, where he delivered freshly roasted coffee beans to customers’ doors via horse-drawn wagons. 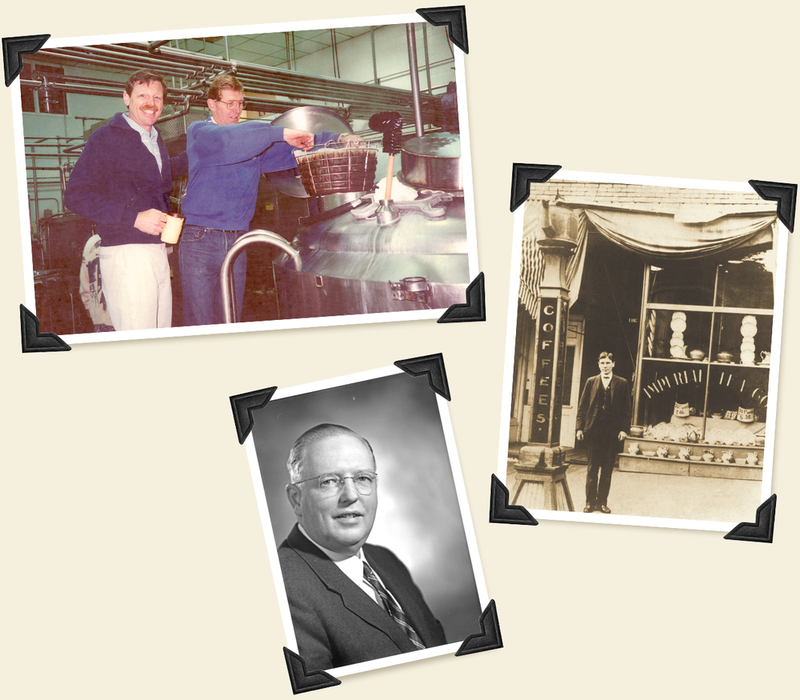 Passed down through the family to prominent political and social figure and son, Howard Bargreen, the company now is led by third generation son and grandson, Howie Bargreen. 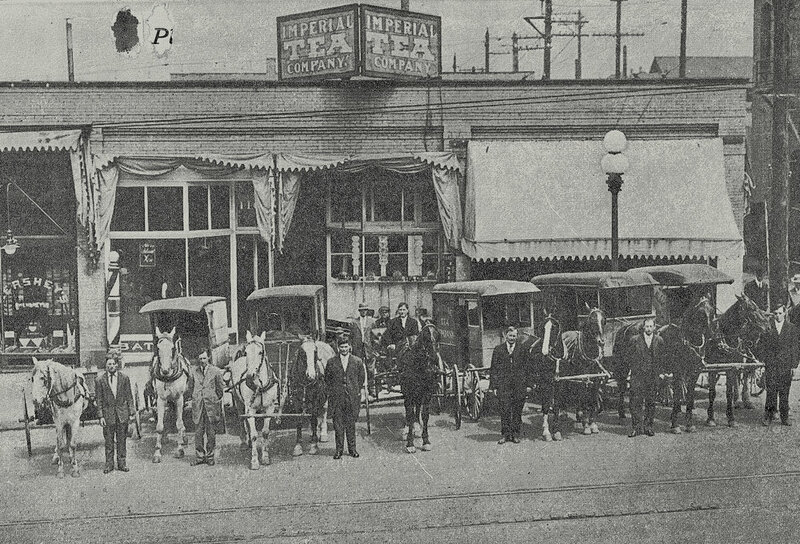 The company has seen many changes throughout it's 120 year history, but it has never lost it's commitment to quality and value. 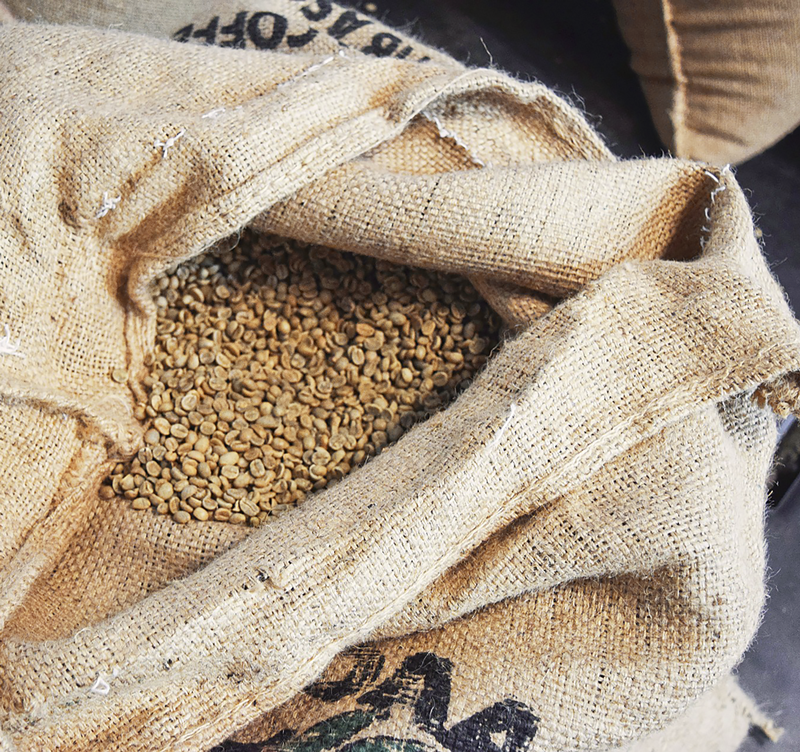 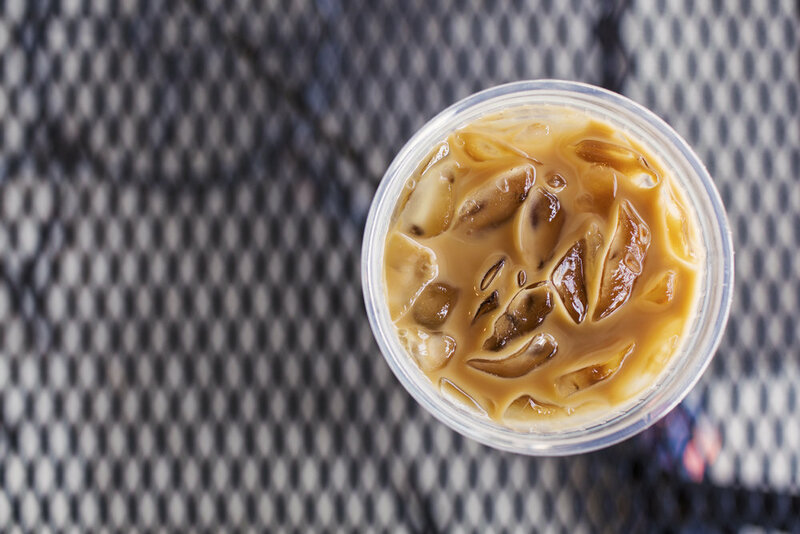 We believe that great coffee should be affordable and accessible. 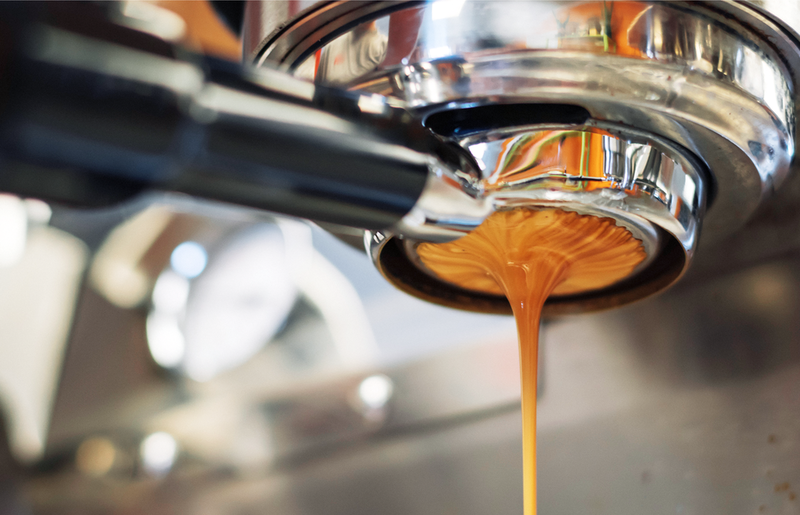 That's why we work hard to provide our customers a quality cup of gourmet coffee at an exceptional value, every time.